This painting was originally featured on the inside sleeve of a CD for children by Ronna Dragon. 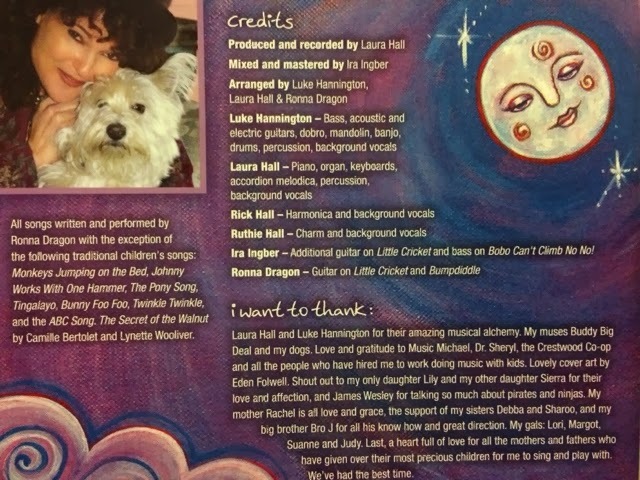 Only the moon was completed for the CD to allow room for liner notes. 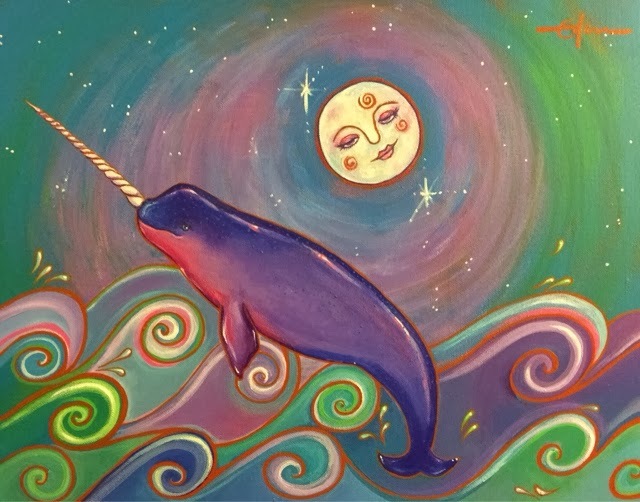 I finished the artwork by adding the sweet narwhal because I wanted a whimsical creature playing in the waves.